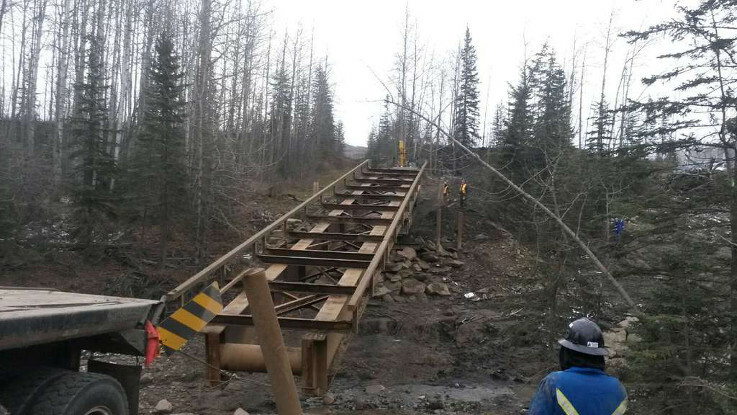 Great Northern Bridgeworks provides expert design and build of bridges for purchase and bridge rentals for temporary solutions. 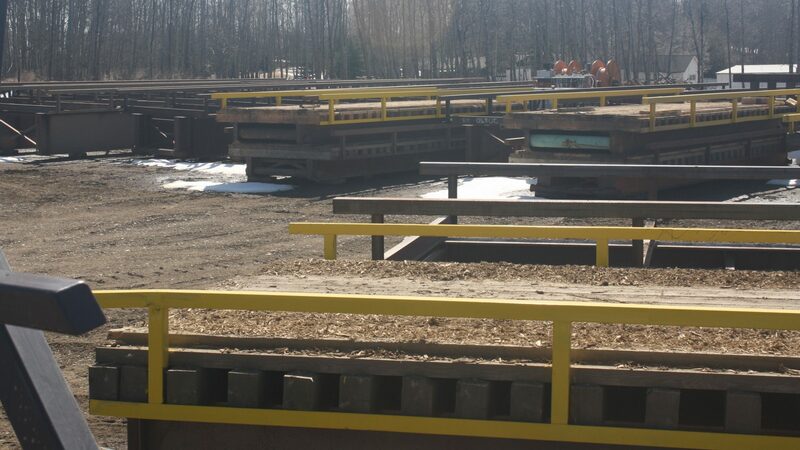 GNB offers custom and pre-fabricated bridges for purchase to meet the needs of your project. Our bridges are built by a team of experienced technicians abiding by all government standards and environmental regulations. GNB offers portable temporary solutions to grant the access required for your project. Our bridges are designed, fabricated, and certified to the most recent government and industry standards. 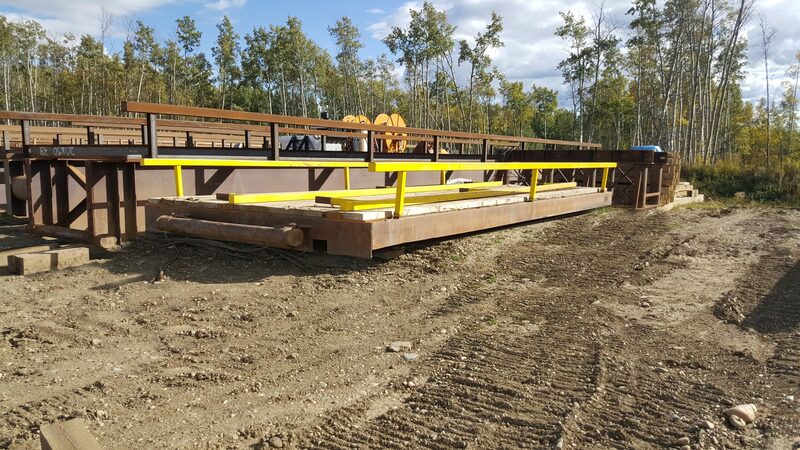 The structures come in various configurations, including portable all-steel and temporary bridges for oilfield work. Our portable/temporary bridges complete units ready for a quick install and are designed to minimize transportation costs. We also provide all the necessary supporting equipment. 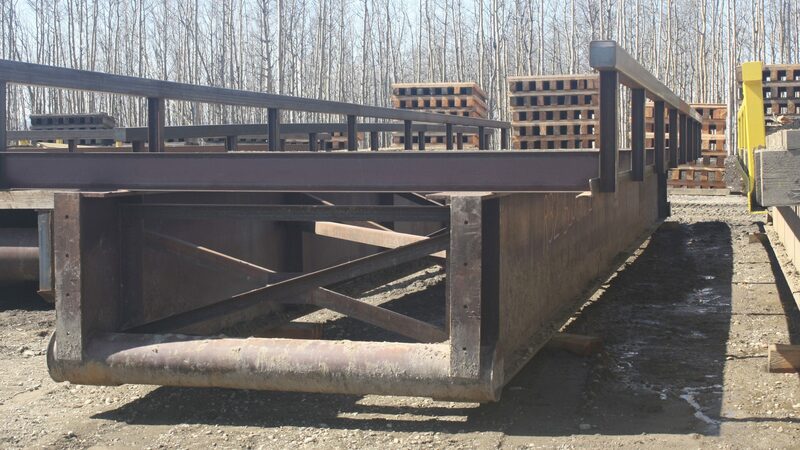 We offer the design, construction and installation of Low Profile Bridges to abide by the specific requirements of your project. Our Low Profile Bridges are cost saving and less environmentally intrusive. In addition to designing and building bridges, we also rent and install temporary bridges. If you’re a construction company with temporary access needs on your job site, we can provide a portable solution that will work for your specific requirements. Whether you need an emergency replacement or structures for a fixed period, rely upon us to provide you with the ideal solution.